free | A . T . T . N ! 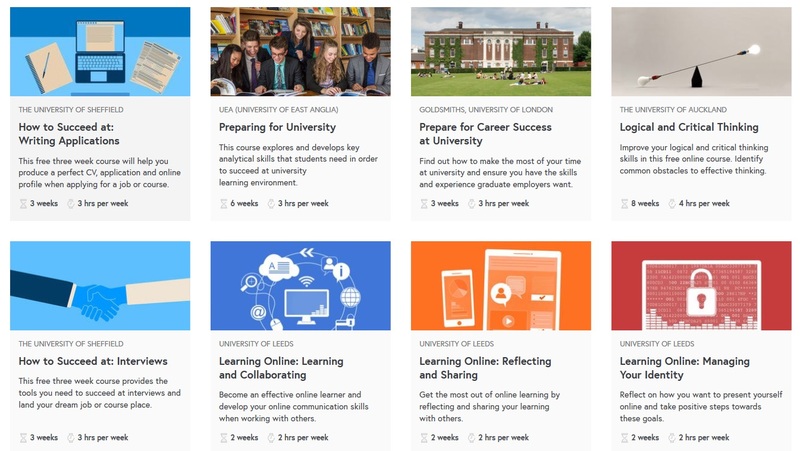 Future Learn, an open digital education platform offering free online courses from universities around the world, has a collection of courses on improving student study skills. The topics range from improving students’ writing skills, English as a second language, online learning, to career prep and advice. 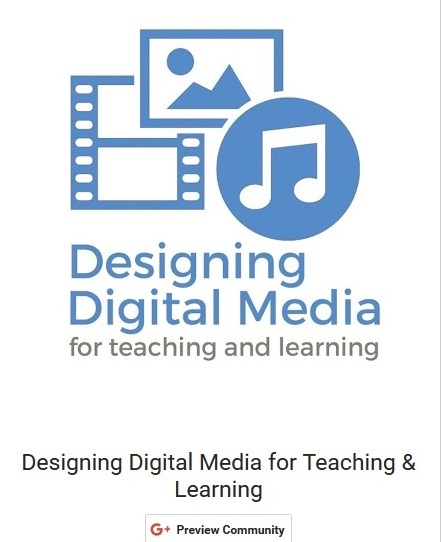 This can be a really neat collection to recommend to your students this summer – majority of courses do not require more than 1-2 hours a week but hold valuable information and resources. 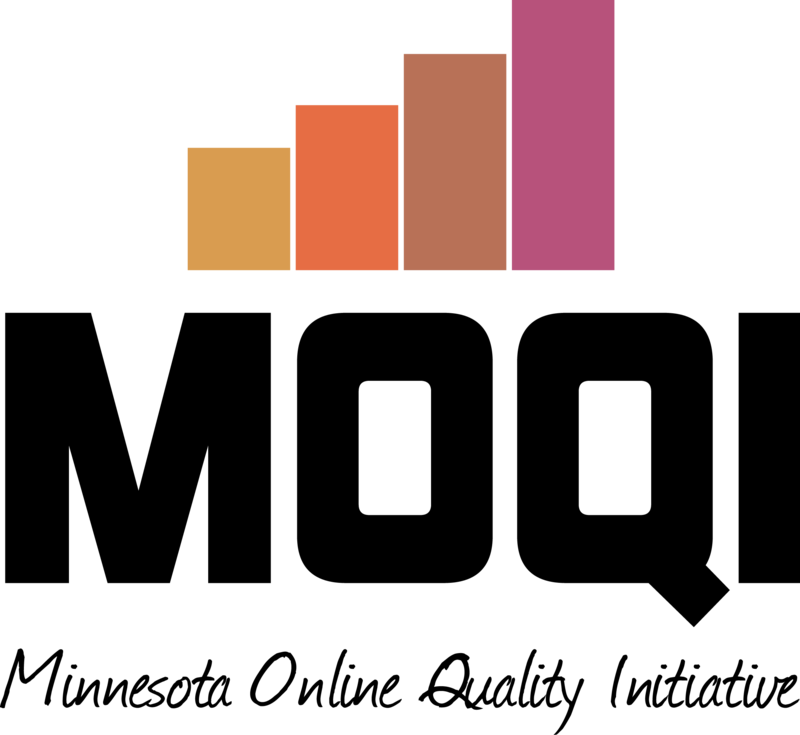 This webinar discussed how the principles of universal and inclusive design can be applied to the online learning environment, with a particular focus on the accessibility of course content and materials.Here you can find the Recorded webinar of Implementing Universal and Inclusive Design for Online Learning, which includes closed captions and a searchable interactive transcript, as well as the slide deck. 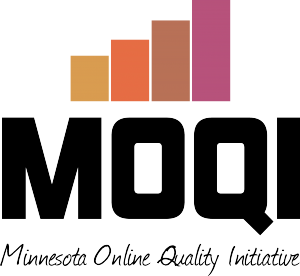 With recent lawsuits in higher education and updates to Section 508 on the horizon, it is more important than ever that online learning content be made accessible to students with disabilities. In this webinar, Janet Sylvia, Web Accessibility Group Leader and Web Accessibility Trainer, will provided 10 tips for making your online course material accessible. Here you can find the Recorded webinar of 10 Tips for Creating Accessible Online Course Content, which includes closed captions and a searchable interactive transcript, as well as the slide deck and handout. 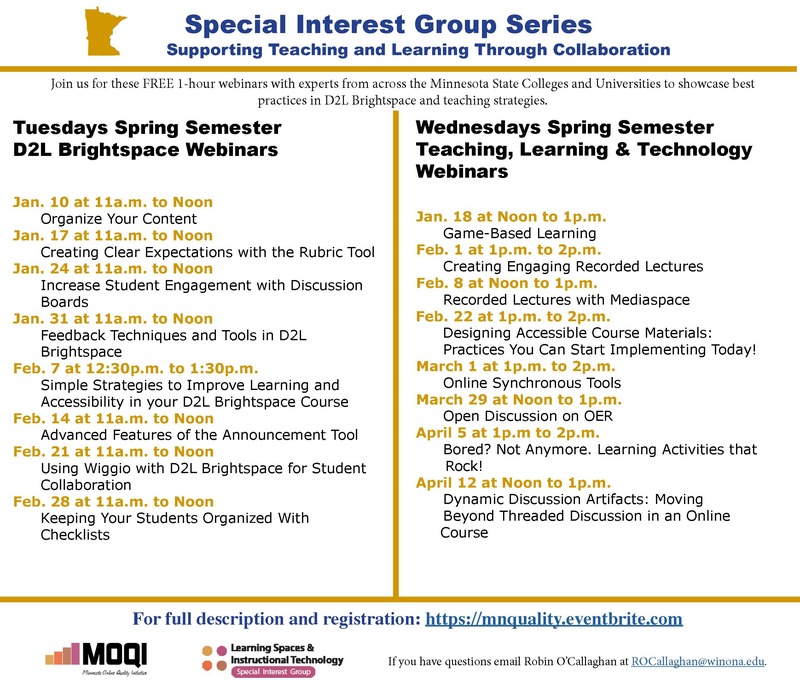 Also, see additional free recorded webinars on various topics, including accessibility, captioning, and universal design.